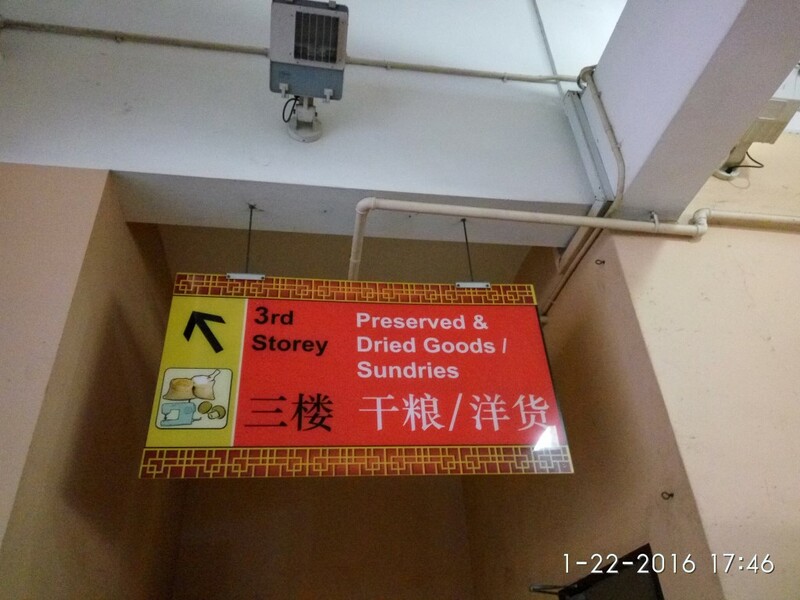 Dried fruits at Albert Centre (near Bugis) | .::. 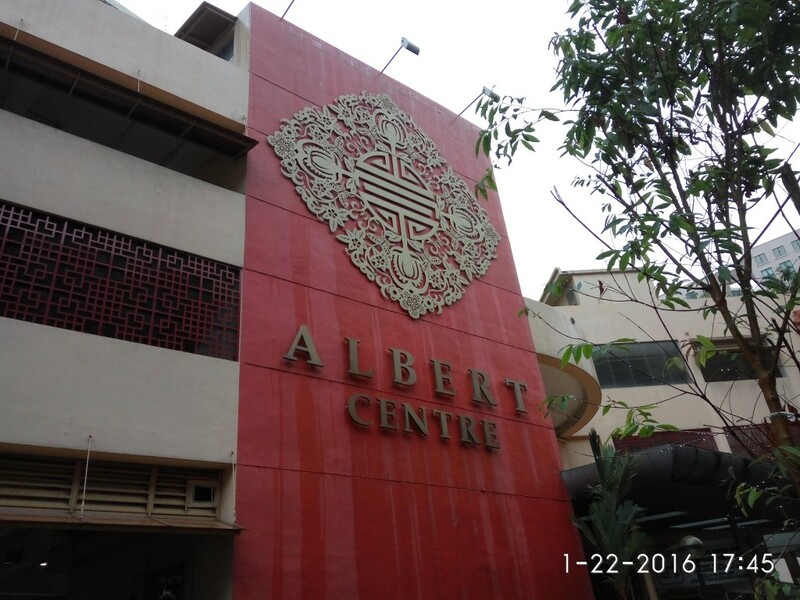 I came to know about Albert Centre from a blog. Visited it yesterday and kinda regret for not knowing it earlier. I wanna buy dried fruits and this is really a good place. 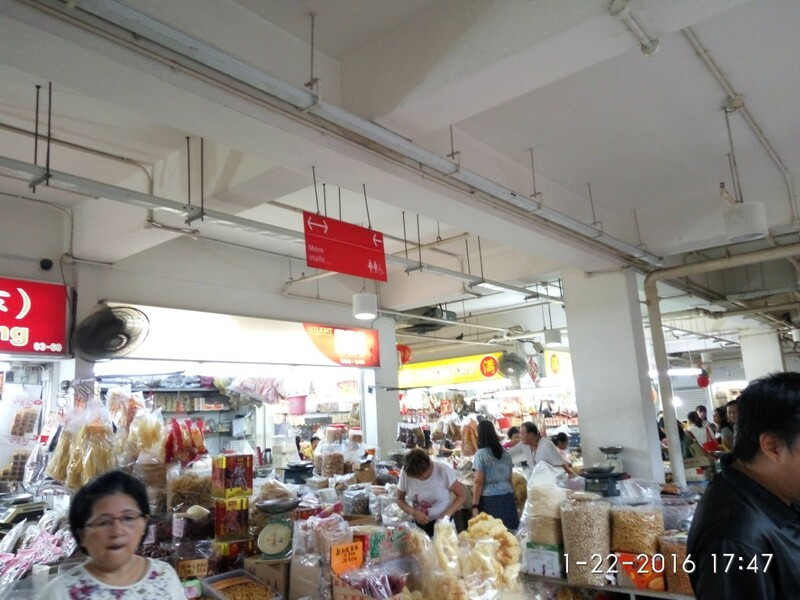 Several shops, various goods and quite good price. 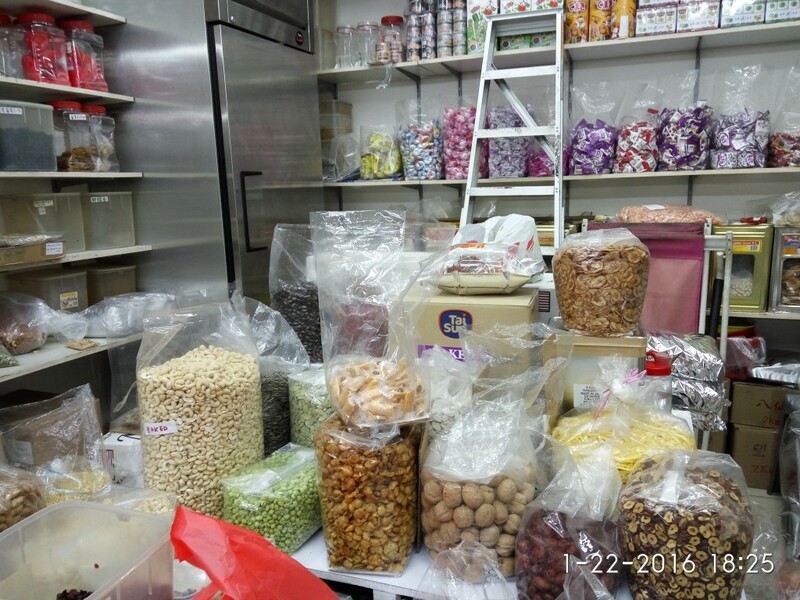 For example, raisins SGD 10/kg, dried cranberries SGD 14/kg, walnuts SGD 21/kg. Remember to have a look around before buying anything. I thought I know this ‘at heart’, still end up buying things which are cheaper at another store just few meters away. Will visit this place again when I need to buy dried fruits.